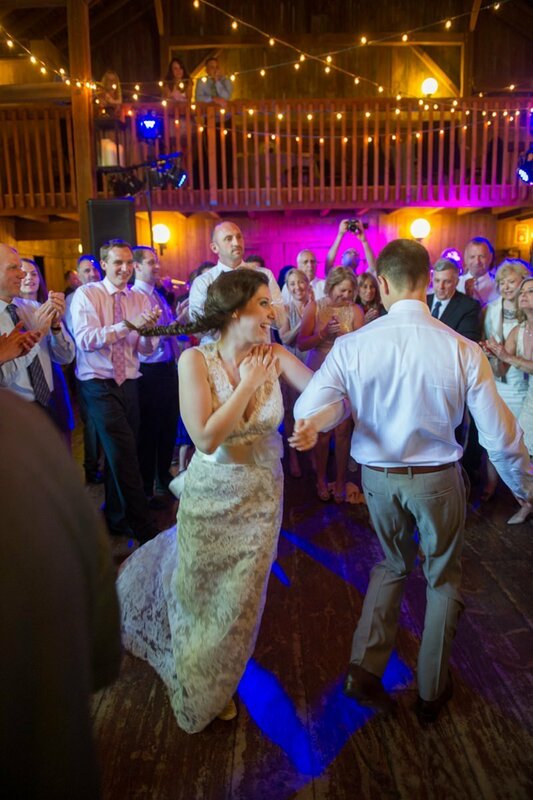 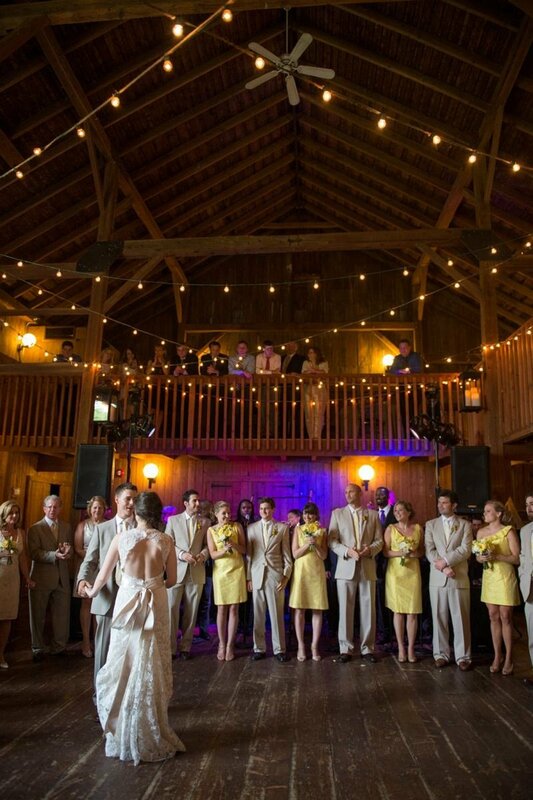 We love reliving this fun, cheerful and rustic wedding at The Barns at Wesleyan Hills of Rachael and Adam from this past June. 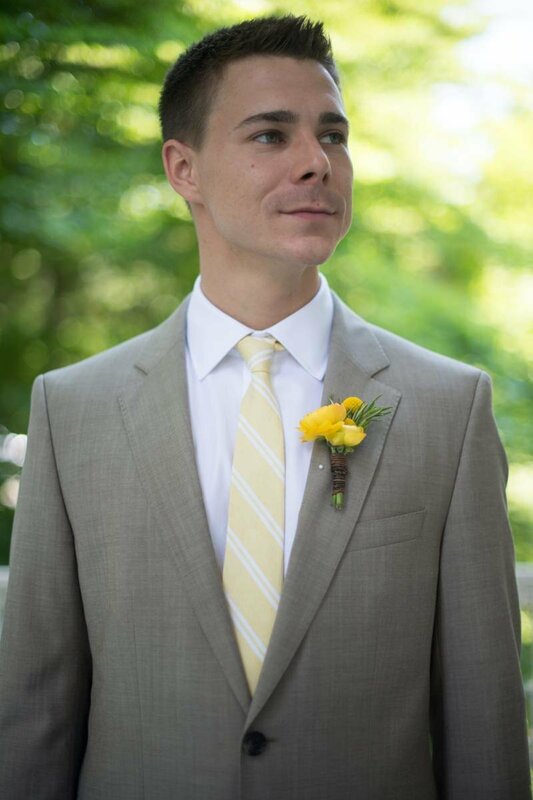 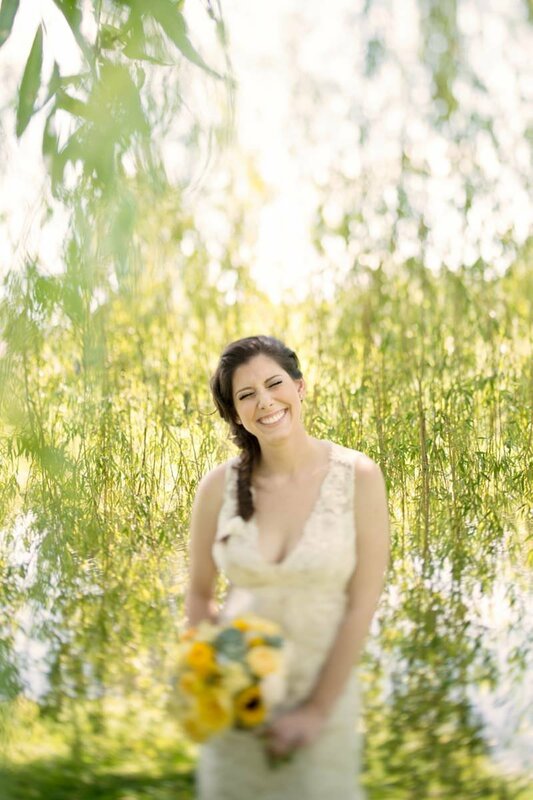 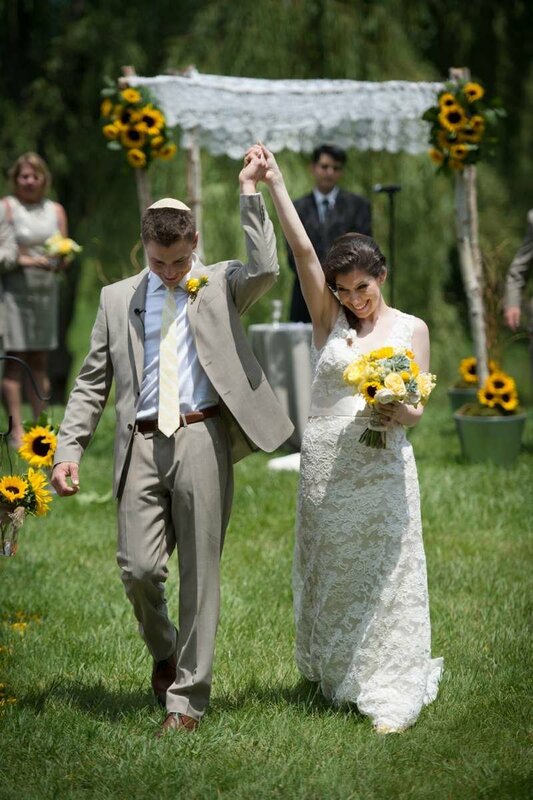 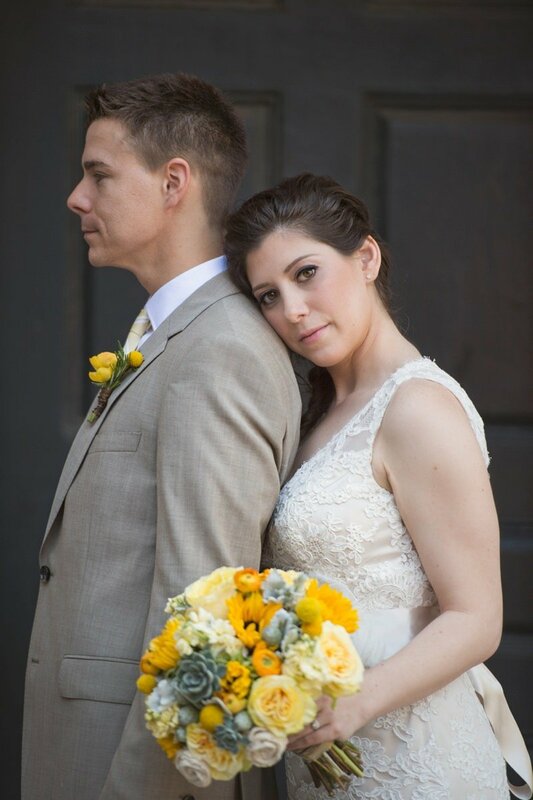 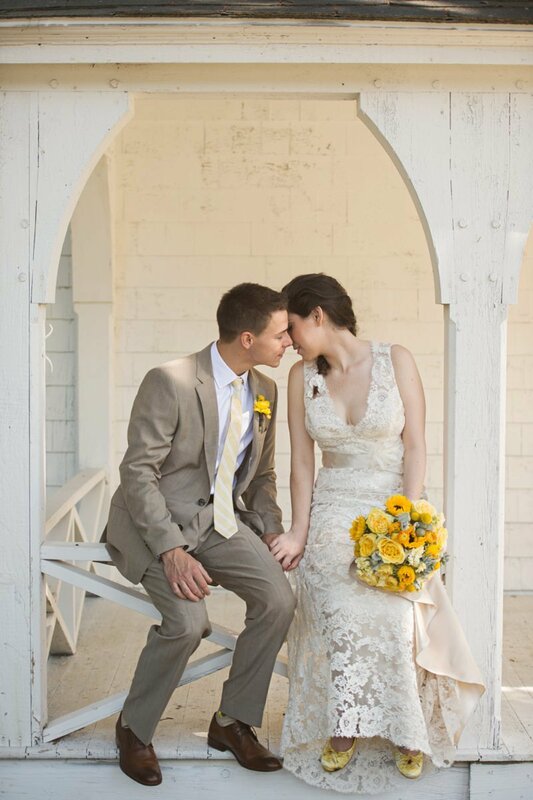 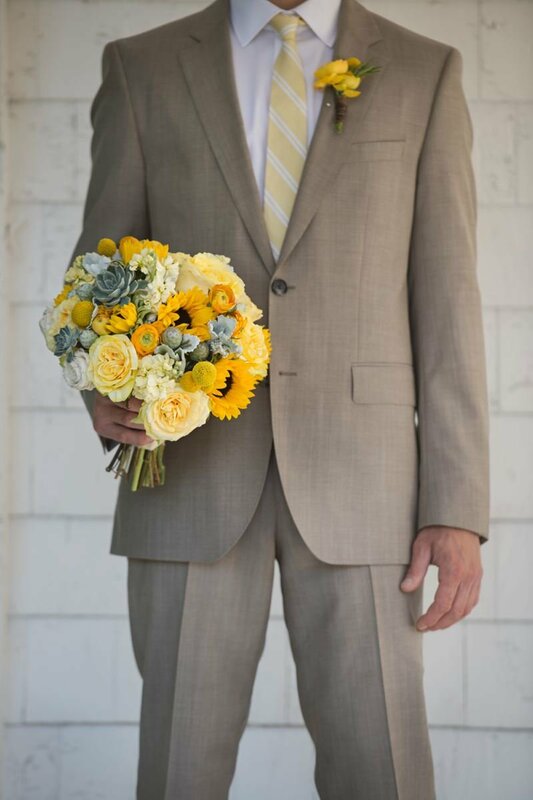 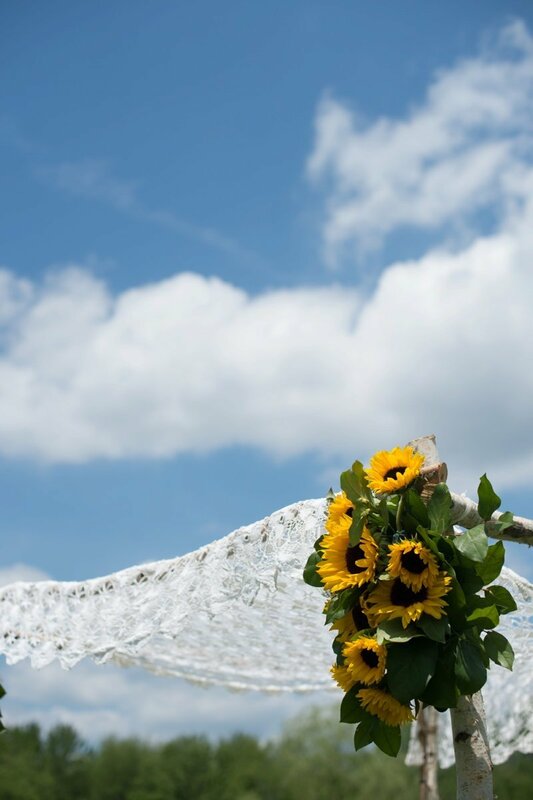 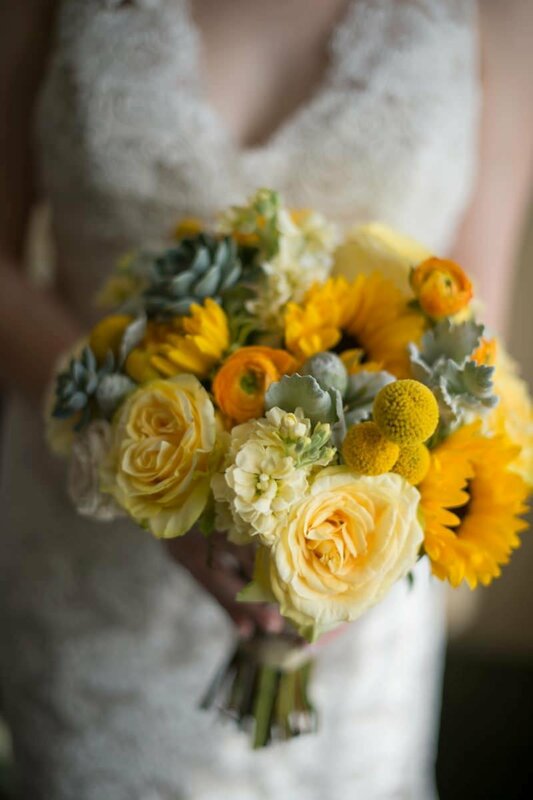 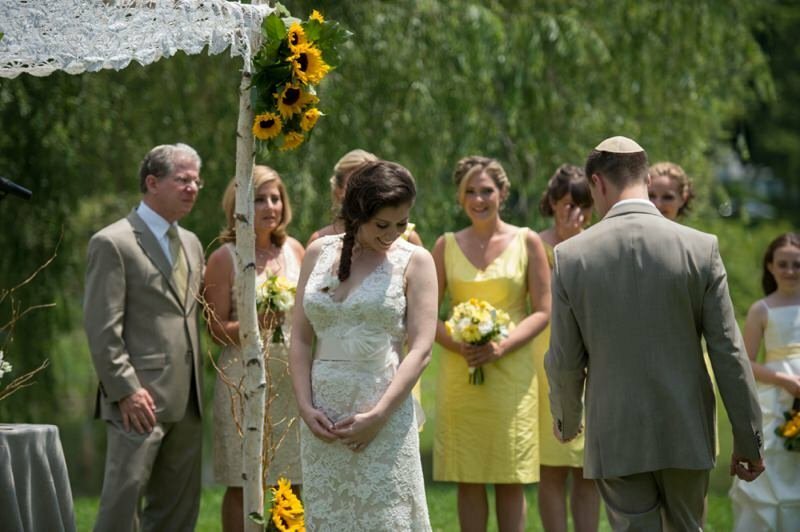 I loved working with them alongside Rachael’s dotting parents on this gorgeous yellow, ivory and green wedding perfectly placed in on the gorgeous grounds and barn. 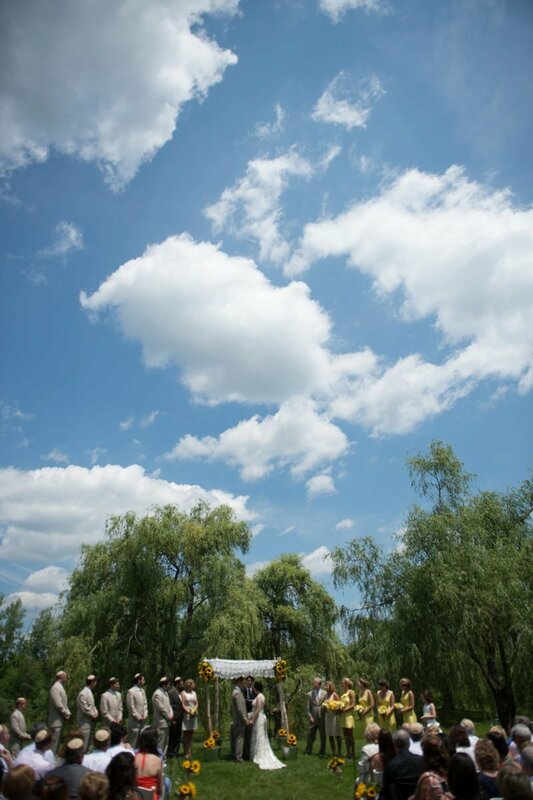 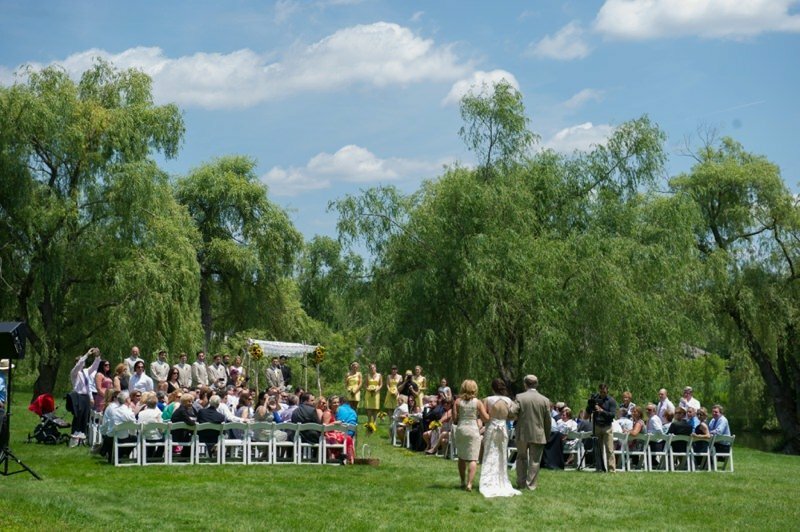 They had an absolutely gorgeous day for their late morning rustic Jewish ceremony overlooking the giant willow tree at The Barns. 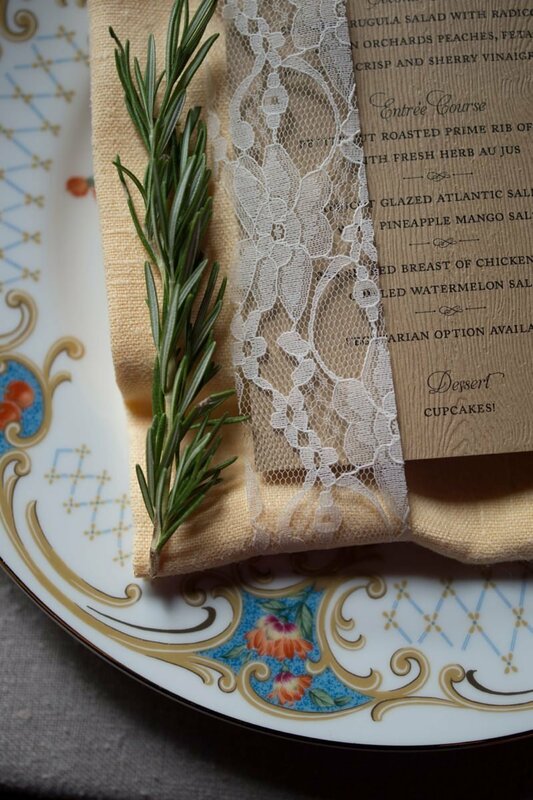 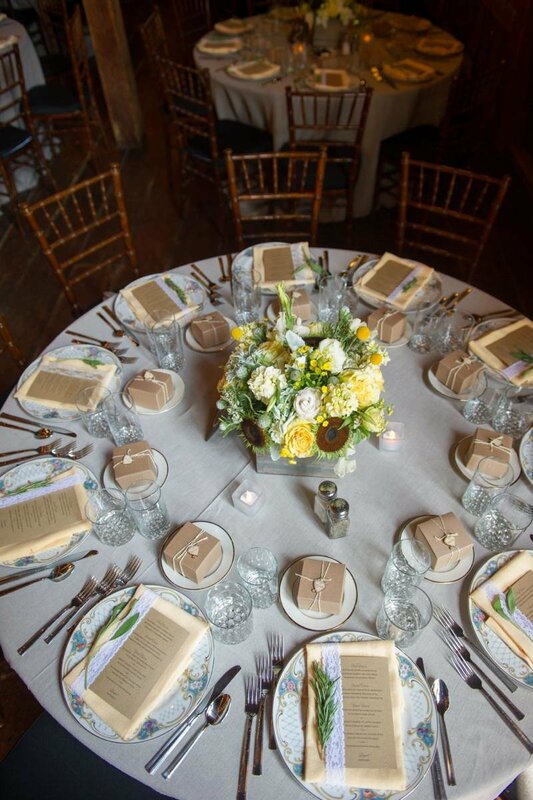 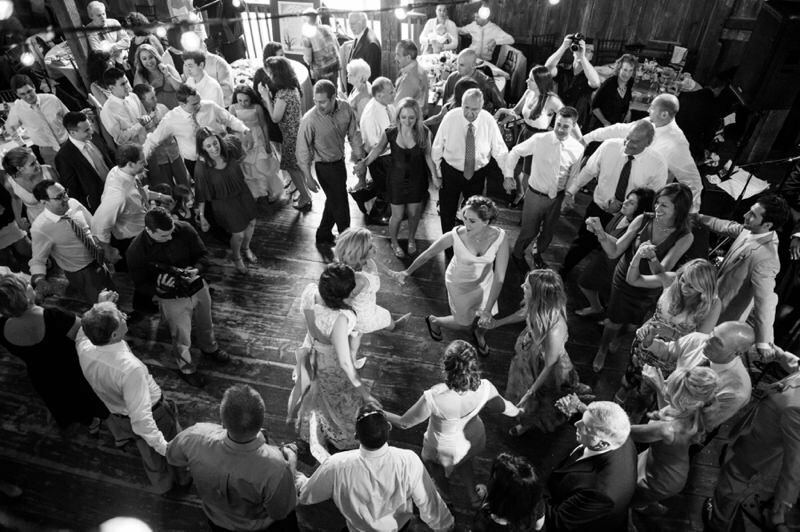 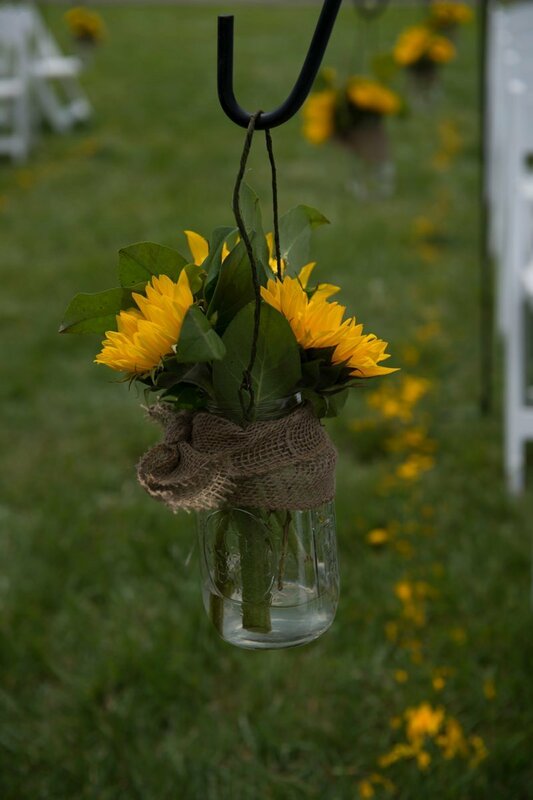 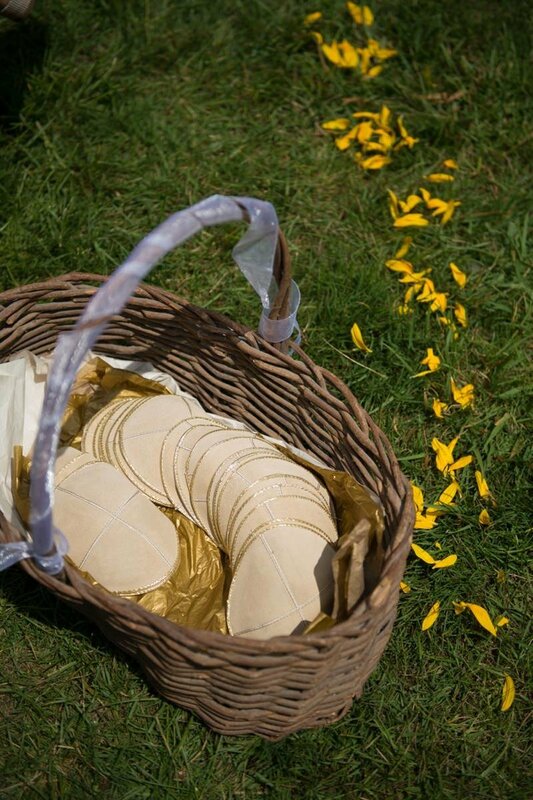 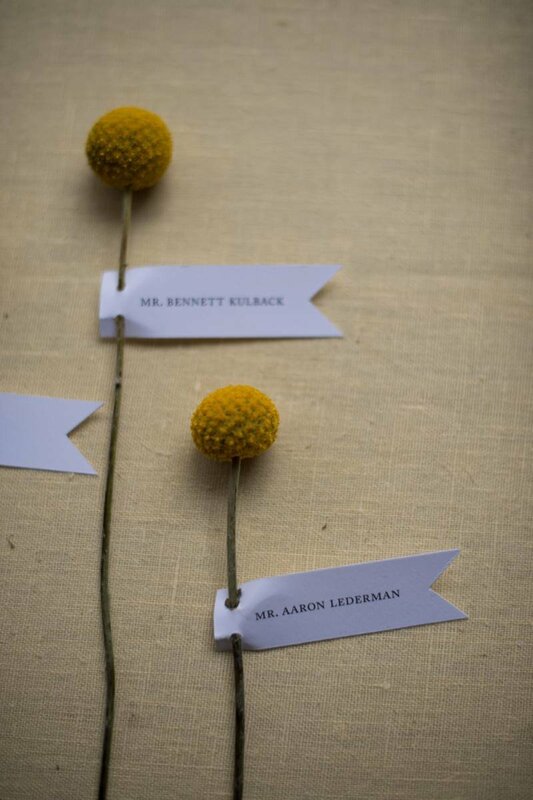 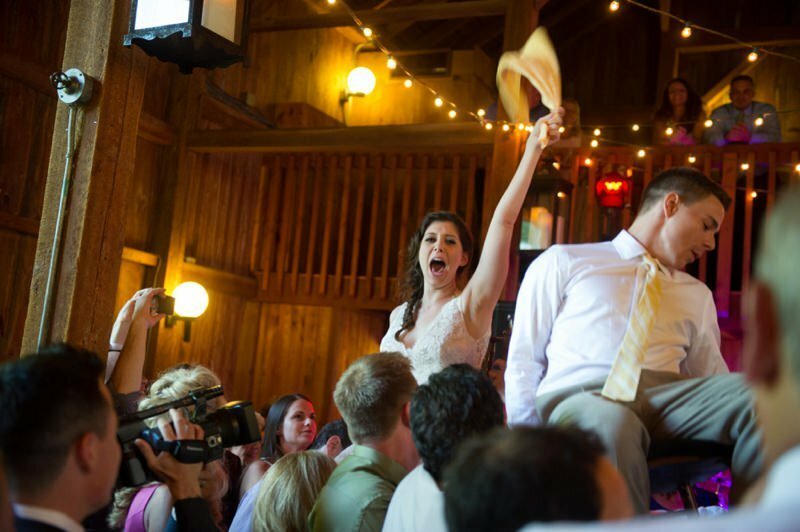 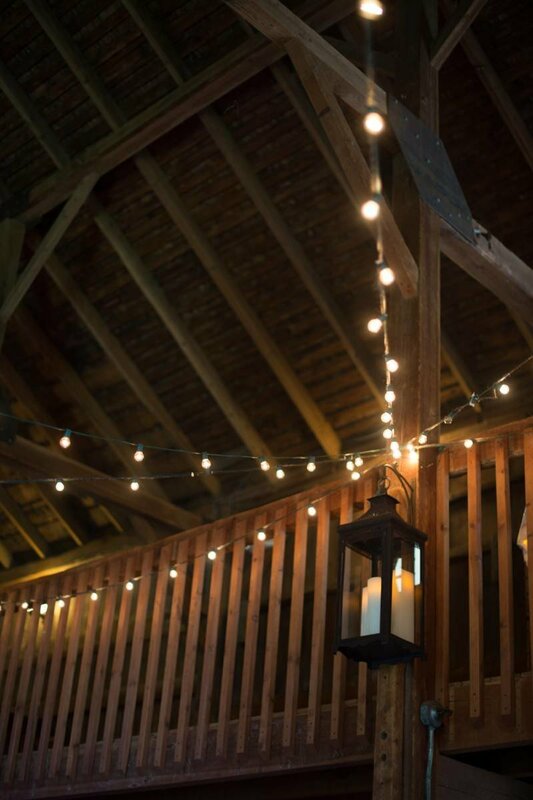 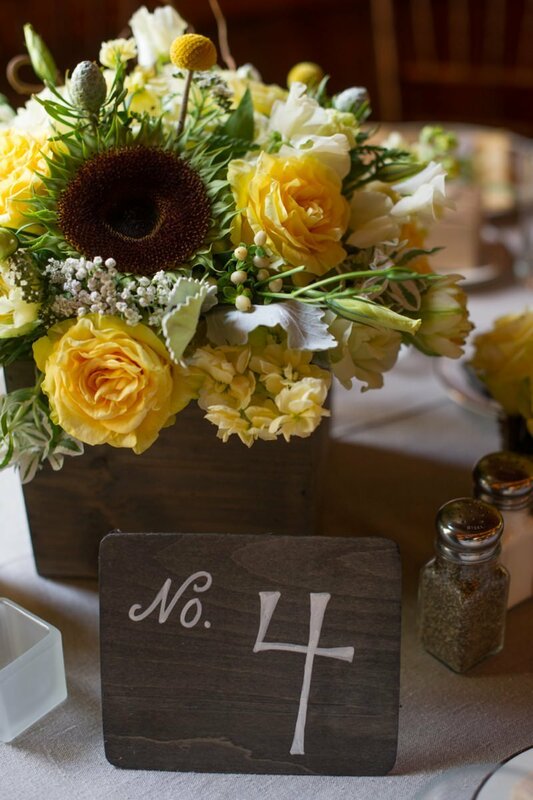 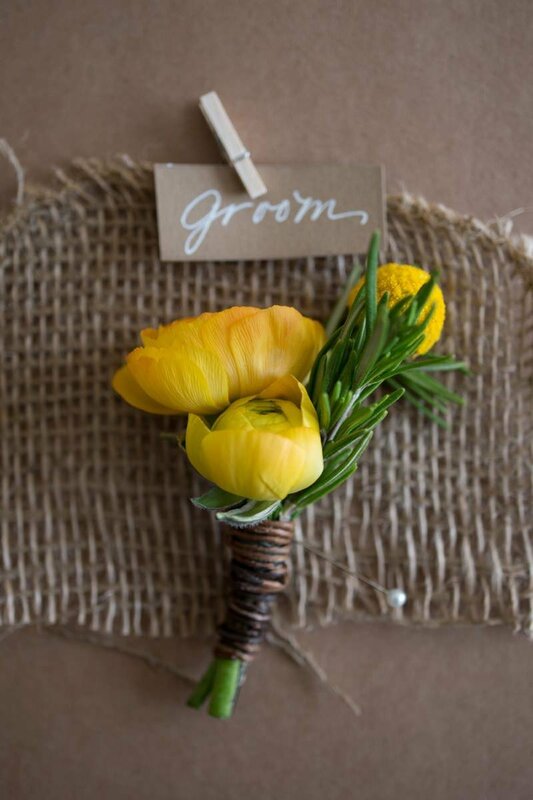 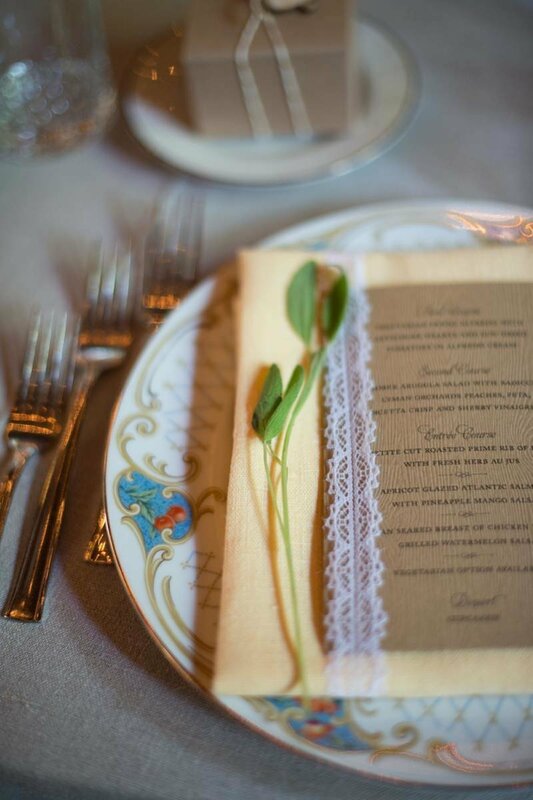 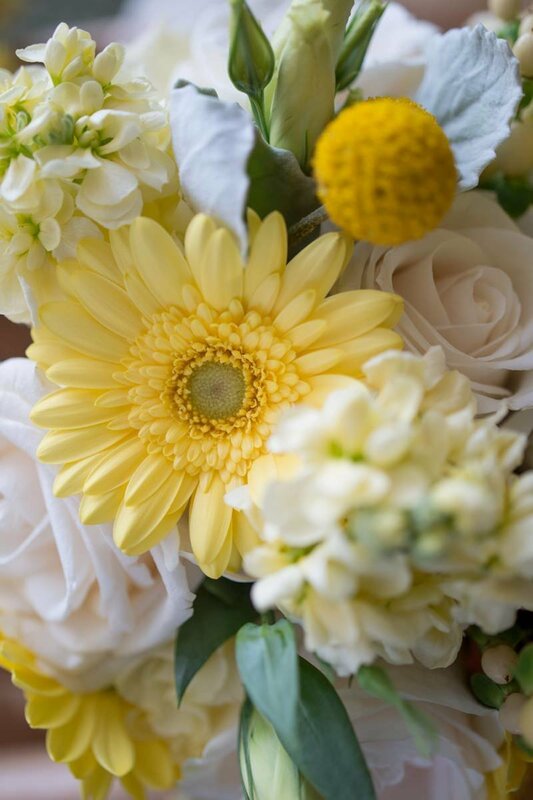 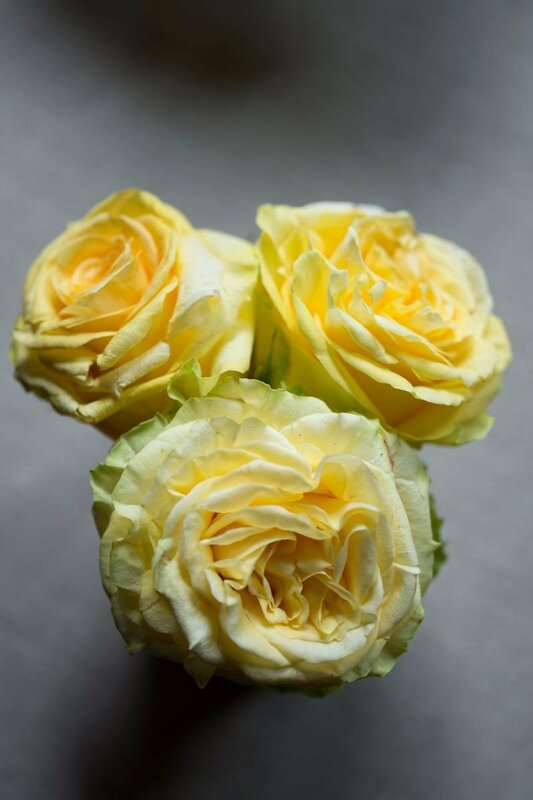 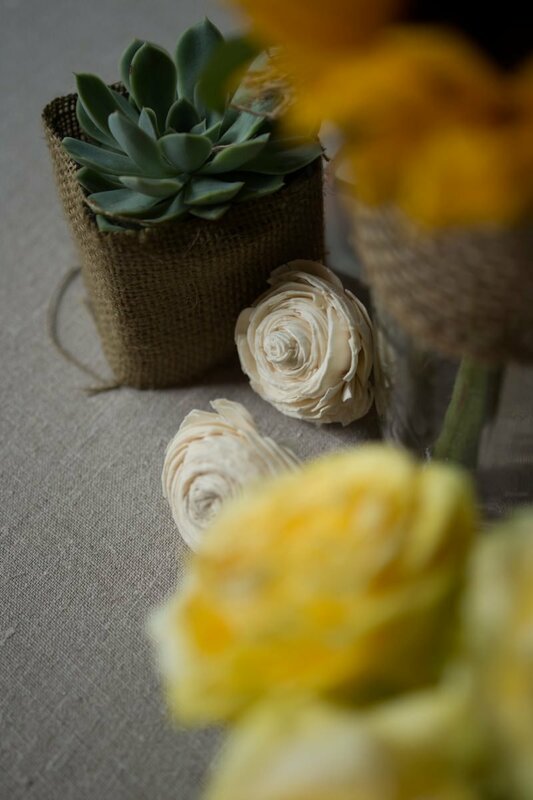 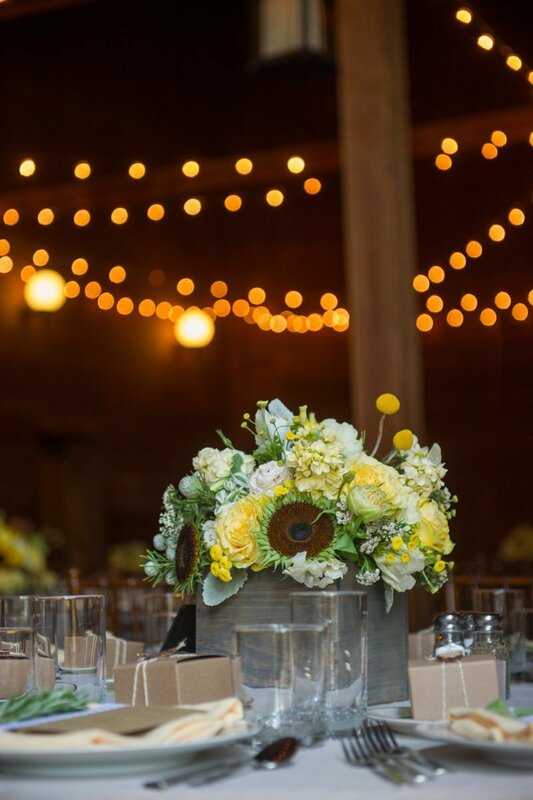 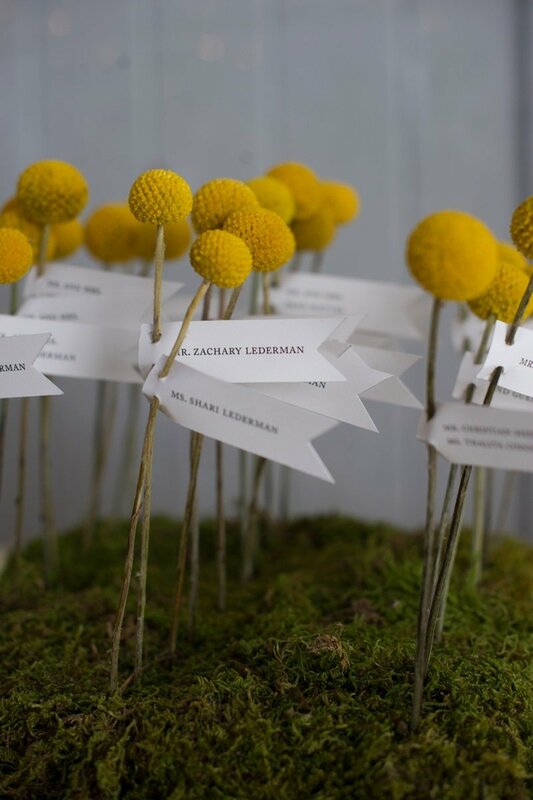 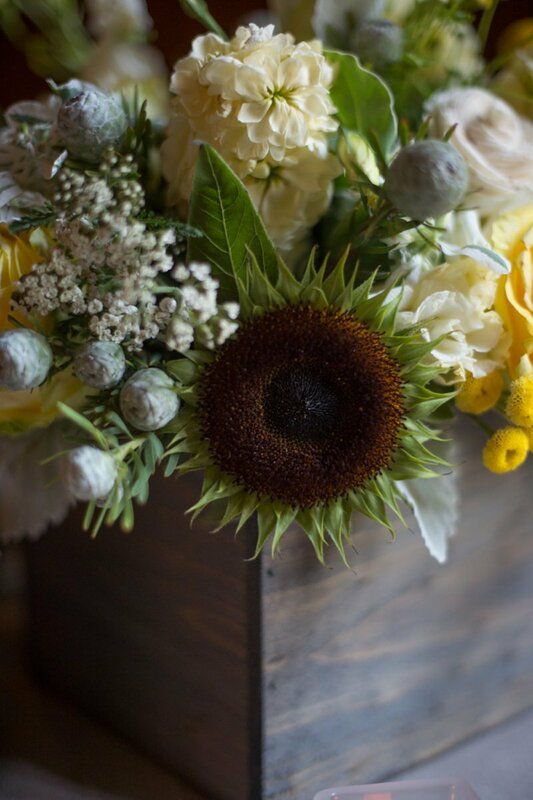 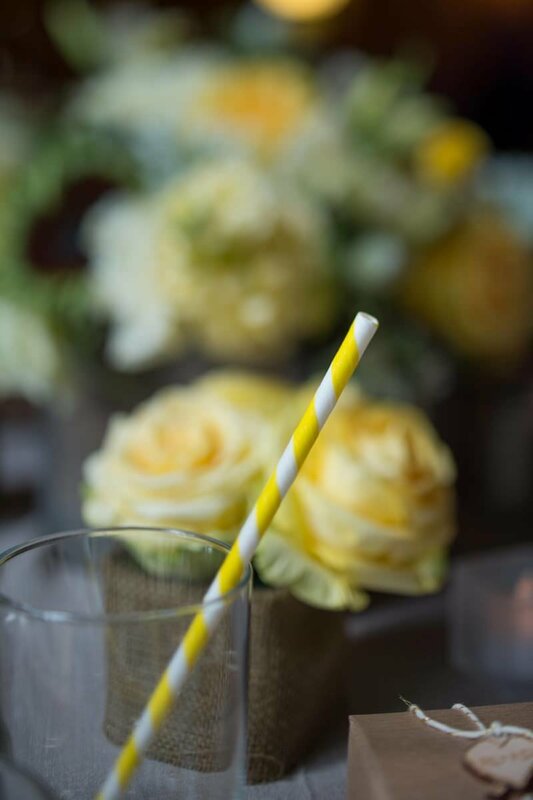 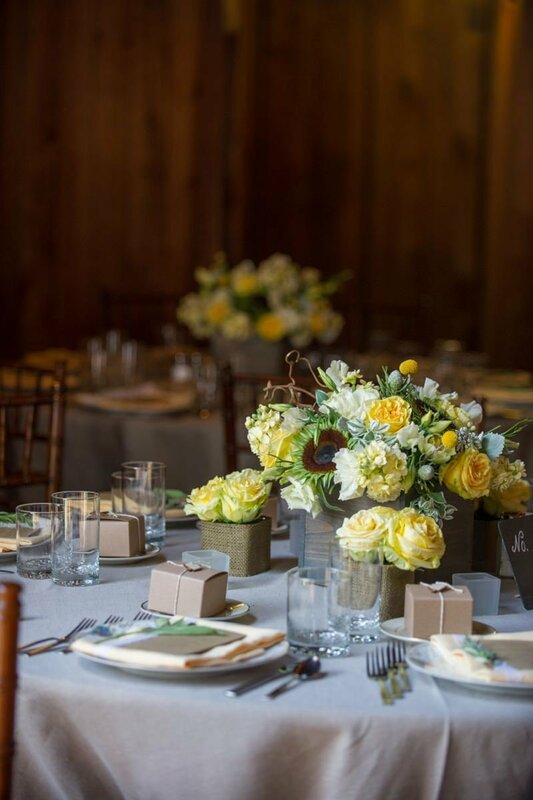 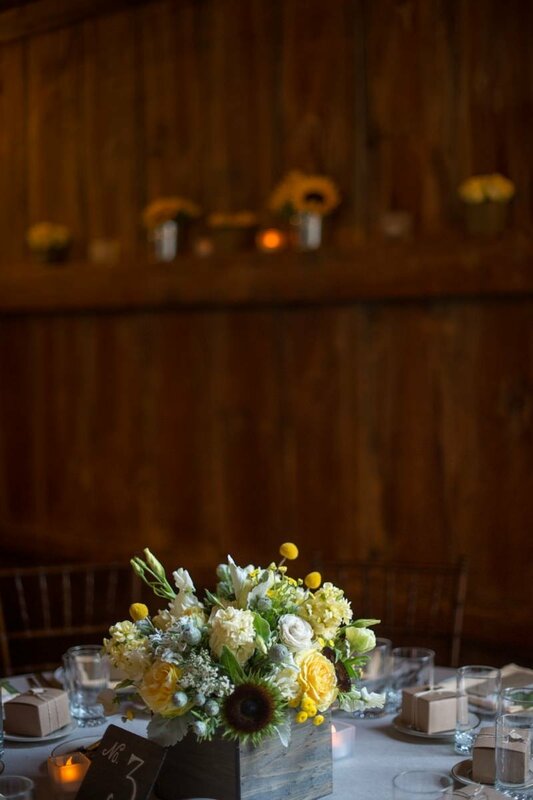 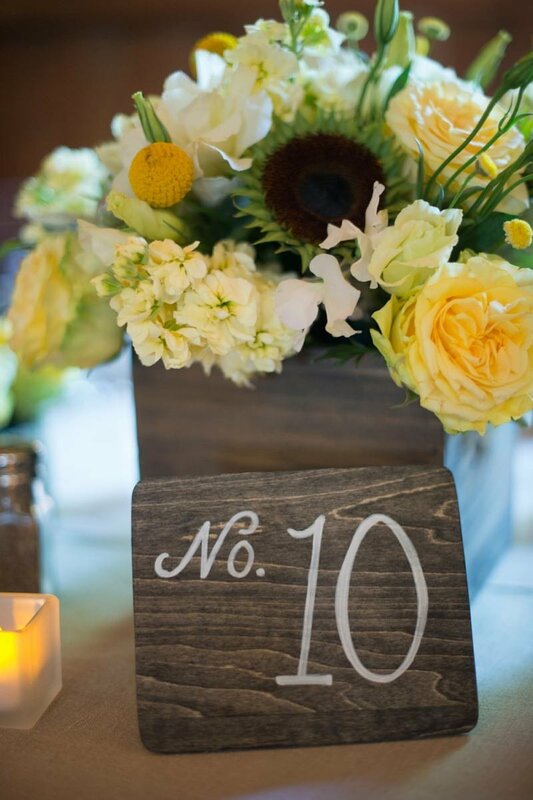 Guests enjoyed the ambiance of the transformed barn in shades of cheery yellow. 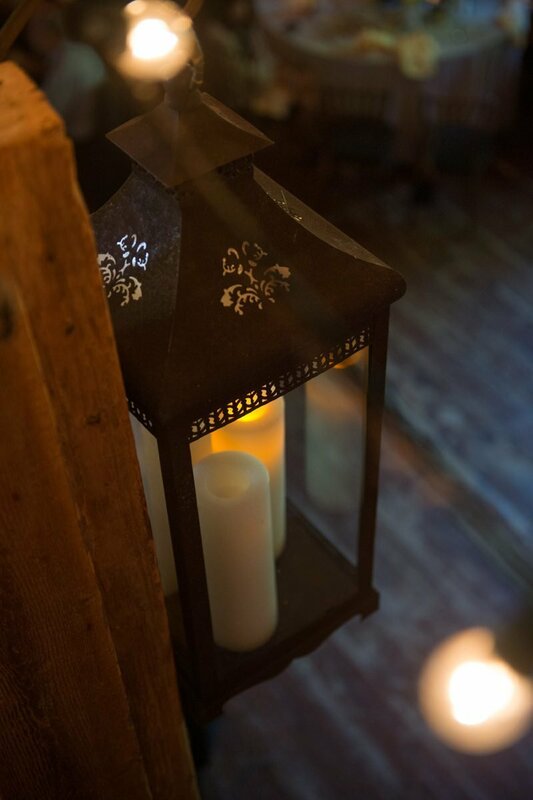 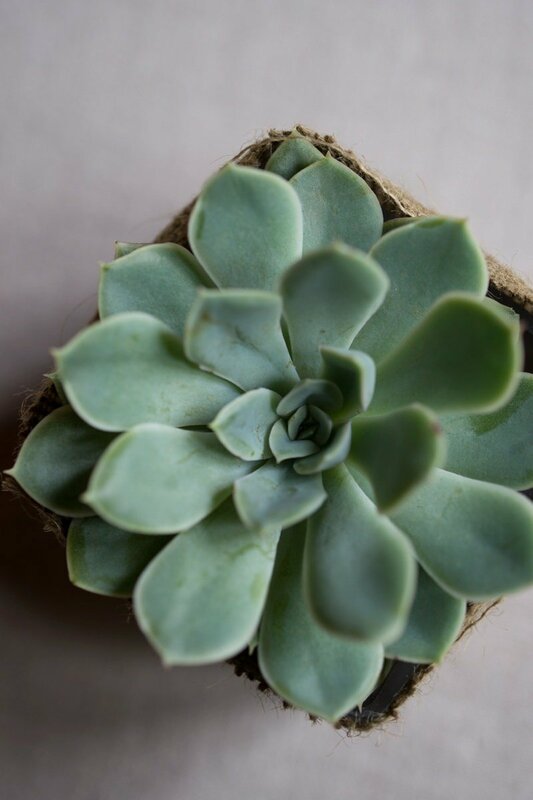 From generation to generation, we carry on with the richness of tradition, and the promise of tomorrow. 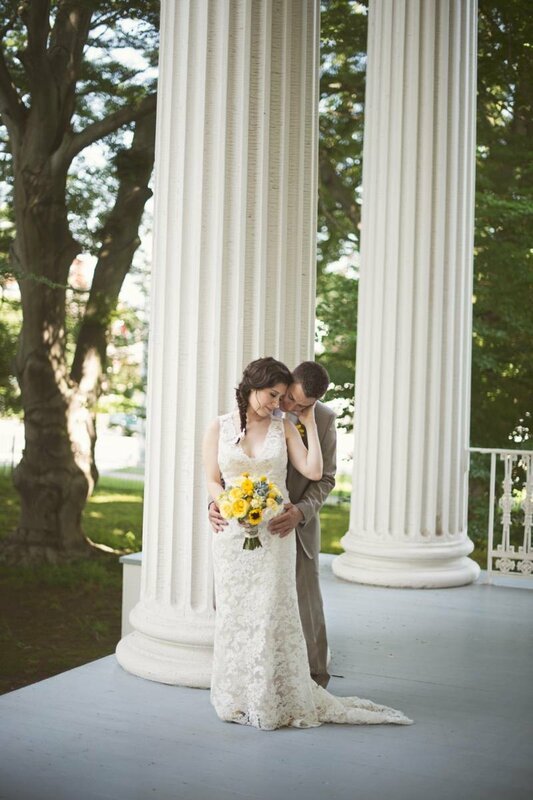 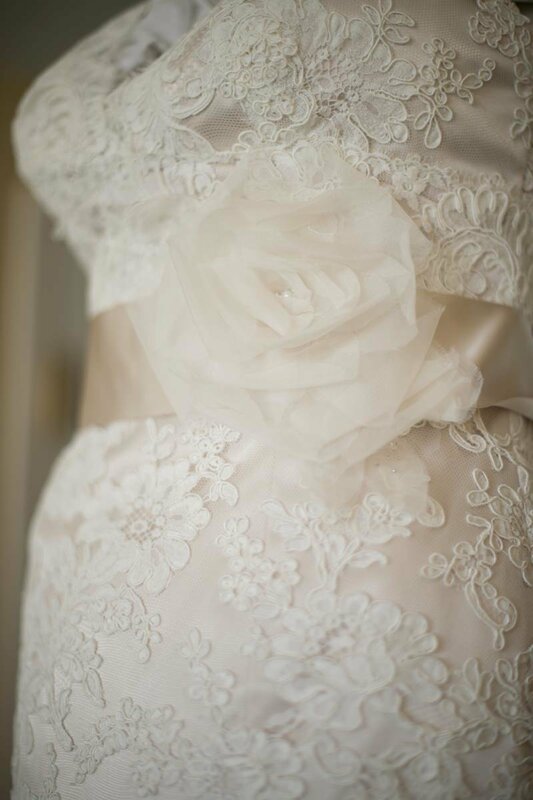 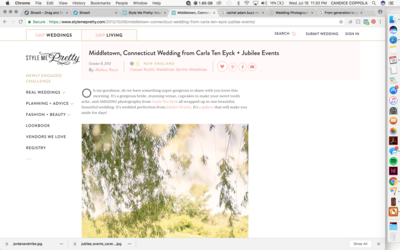 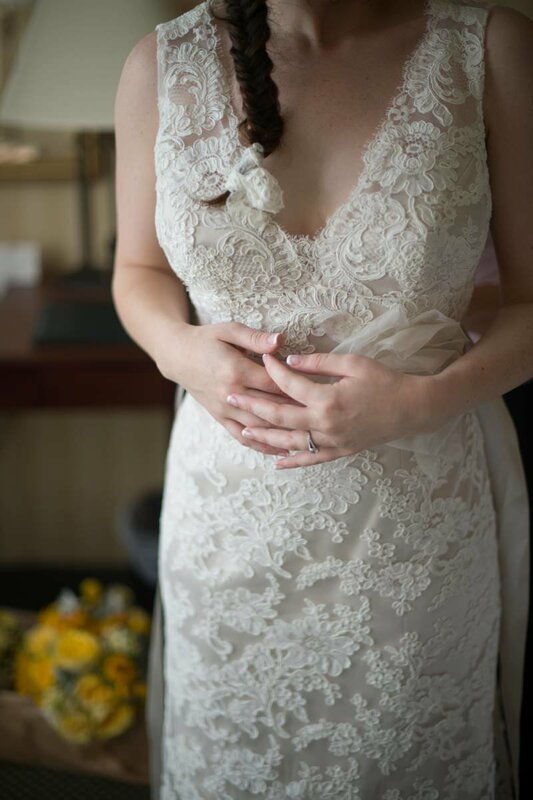 We were so thrilled to see the wedding of Rachael & Adam on one of our favorite wedding blogs, Style Me Pretty. 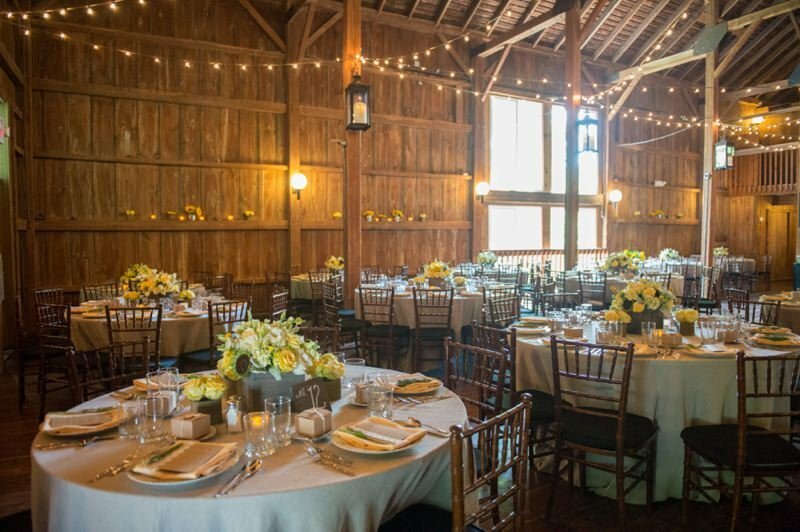 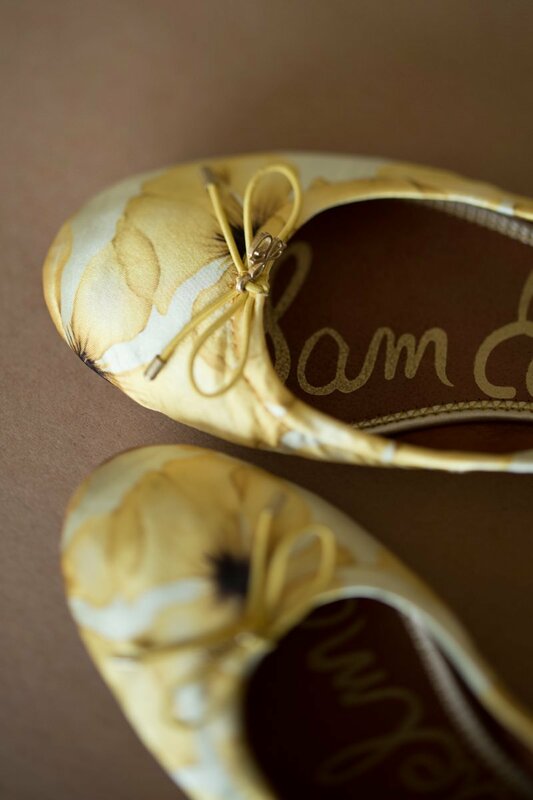 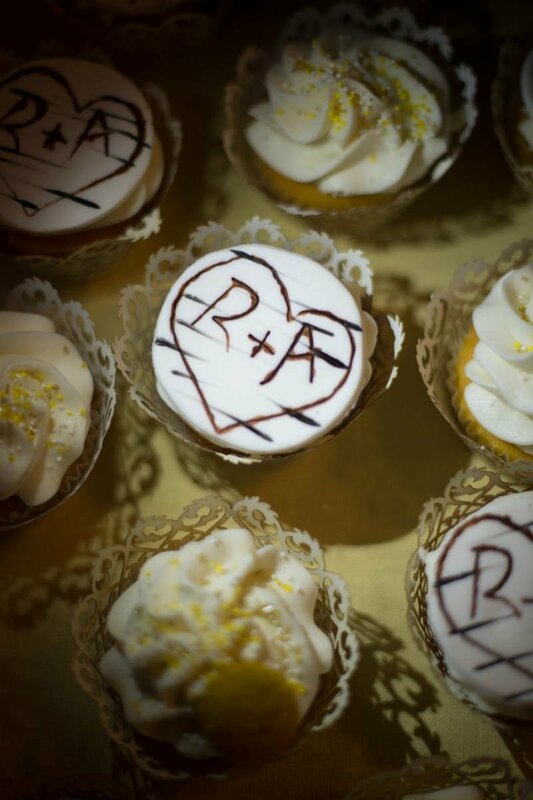 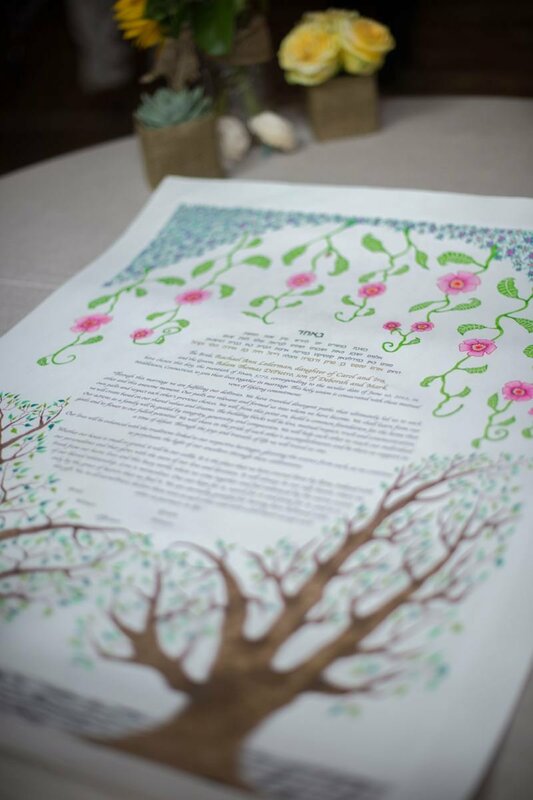 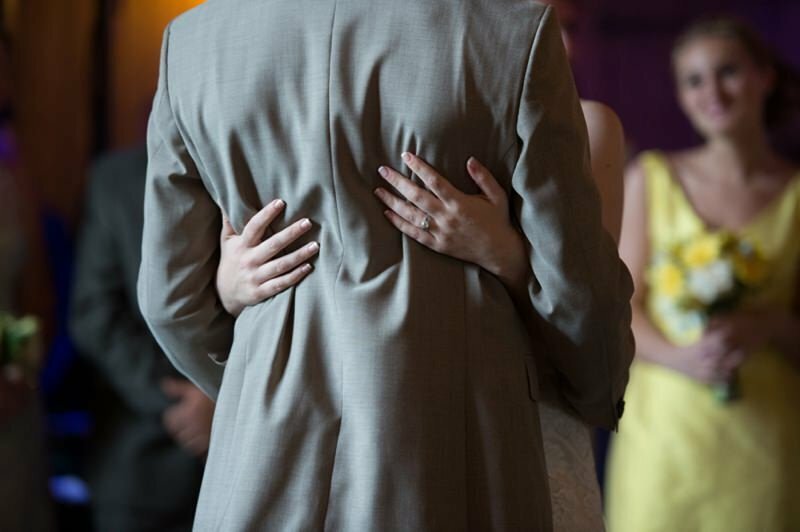 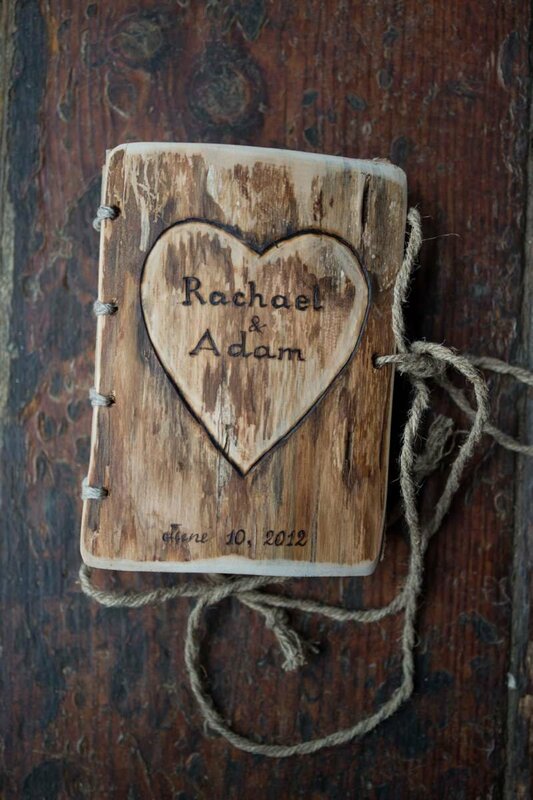 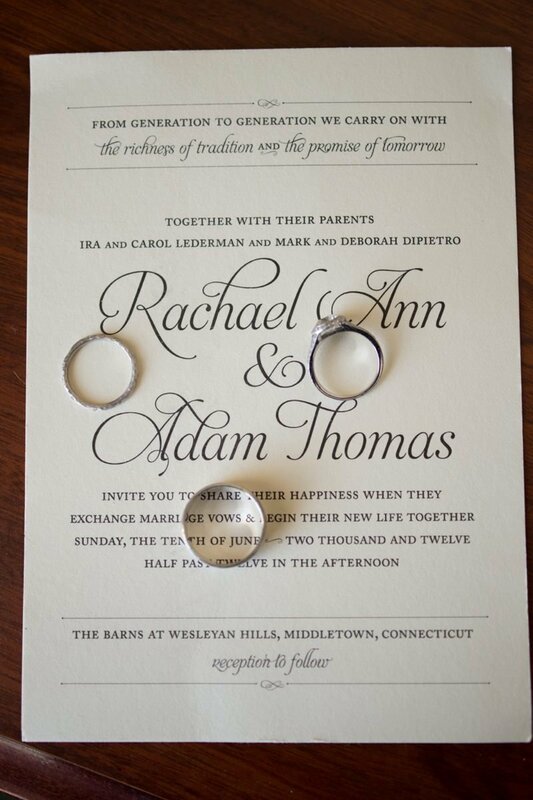 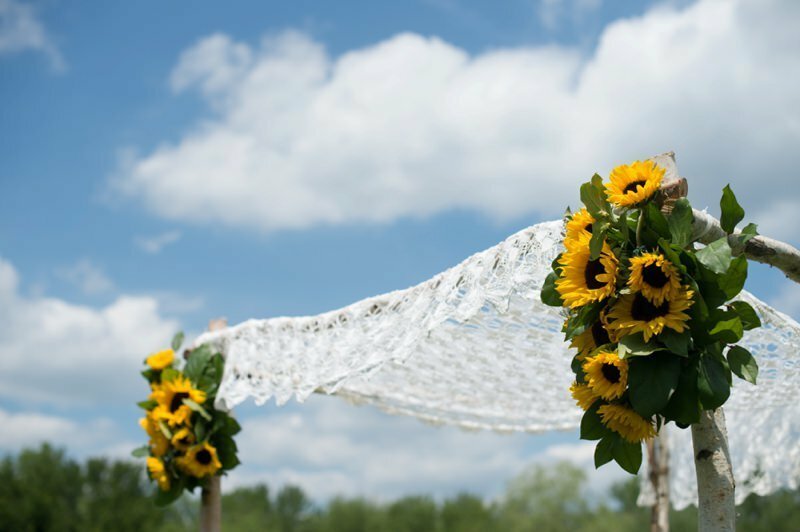 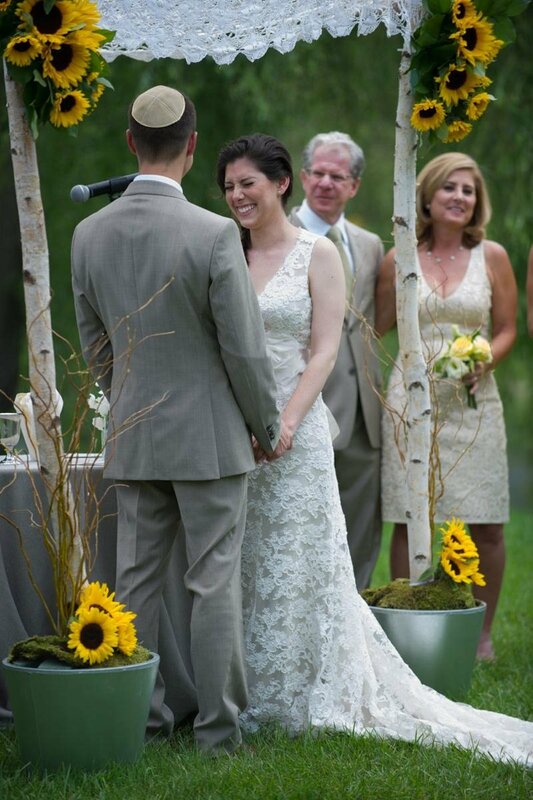 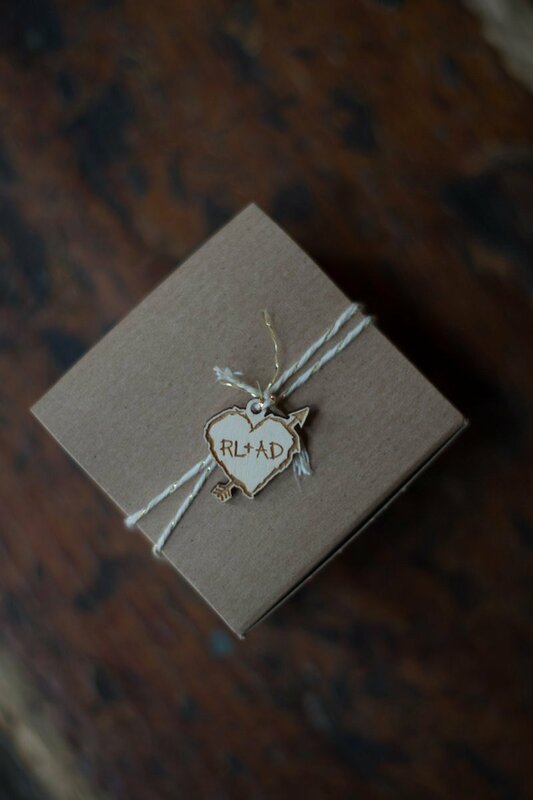 Learn all about Rachael & Adam's rustic wedding at The Barns at Wesleyan Hills in Middletown, Connecticut on our blog.